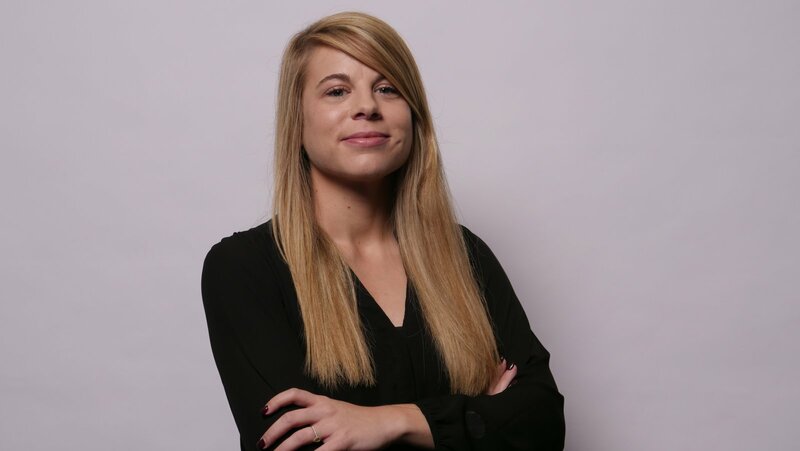 Together Digital is very proud to announce that out of more than 500 overall nominees Kara Crinion, our Technical Director, took home Young Leader of the Year during Wednesday’s awards. 1 of 14 categories in this year's awards, the Young Leader of the Year is described as: someone who progressed rapidly in their role; demonstrating business value and driving innovation through new strategies and technology. That is Kara Crinion in a nutshell. Kara Crinion joined Together Digital as a PHP developer in 2015. She quickly moved from developer to project manager: In June 2016, she took over the Technical Lead role within the team, and by January of 2018, she was appointed Chief Technical Officer. When leaders are sincerely enthusiastic and passionate, it is contagious. Kara has led from the front and her journey to the top of the organisation has the support and respect of all of her colleagues. Kara constantly explores ways of improving outcomes for clients, whether that is through refining processes or the use of new technology. In this role, she has led her team to a number of key successes. One that she's especially proud of is the successful implementation of an API/decoupled CMS solution into the organisation. A completely customised innovative solution that is going to revolutionise how web development will work in the future. Thanks to Kara and her team, we are now the first agency in Ireland to offer this specific solution to clients. This technology is groundbreaking because of its high speed and its strong security profile. A true innovator, her inquisitive nature ensures that she never just settles for the way things have always been done. We are intensely proud of her. Kara Crinion says she’s been feeling “Elated” about her win. Founded with the mission to help rectify the gender imbalance in the IT sector through the promotion of female role models; the first-ever Women in IT Awards took place in London back in January of 2015. Following on from its initial success, the initiative has since moved on to the global scene: A US version of the event first took place in New York in March, with future events planned for Silicon Valley and Asia in 2019. 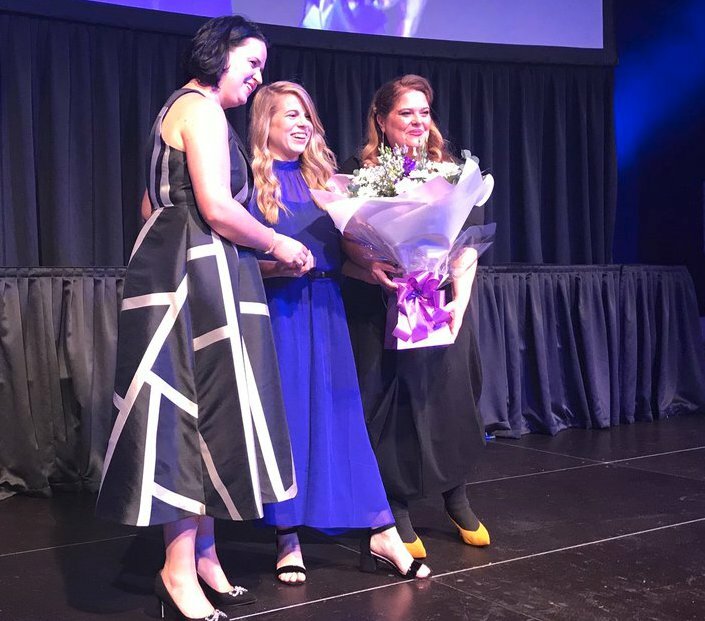 This year marked the first time that these awards have ever taken place in Ireland: celebrating how Irish women are driving innovation within the industry and showcasing their achievements in order to challenge gender stereotypes. This year's event was organised by Information Age, DiversityQ and Bonhill Group plc in association with Amazon Web Services.